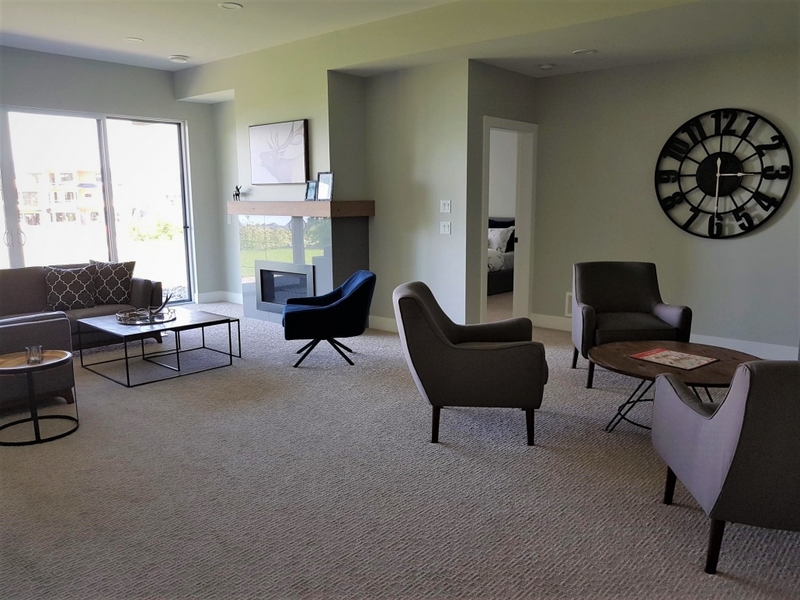 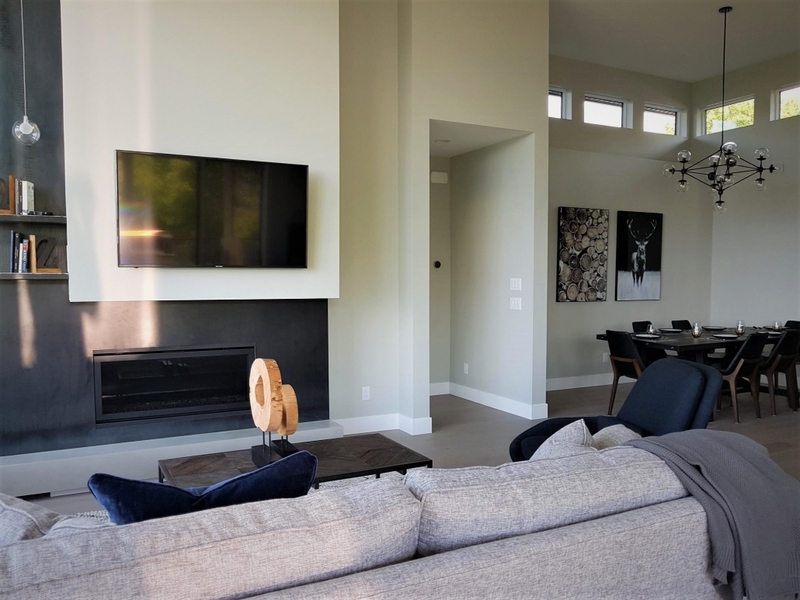 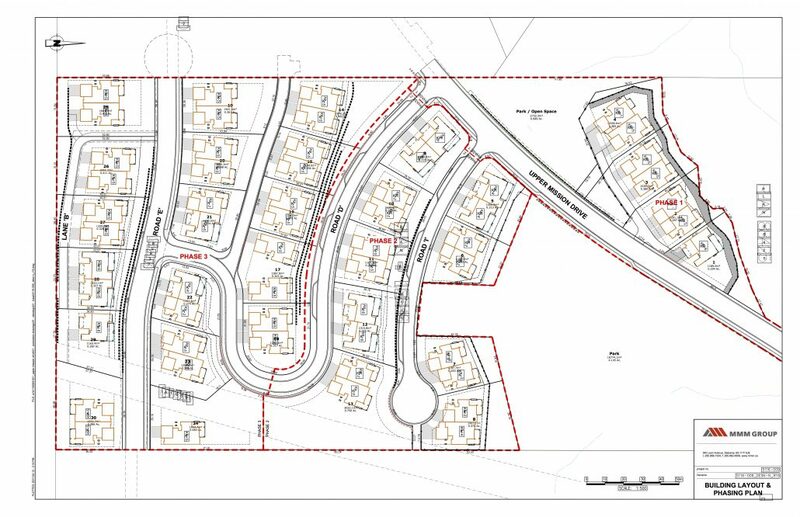 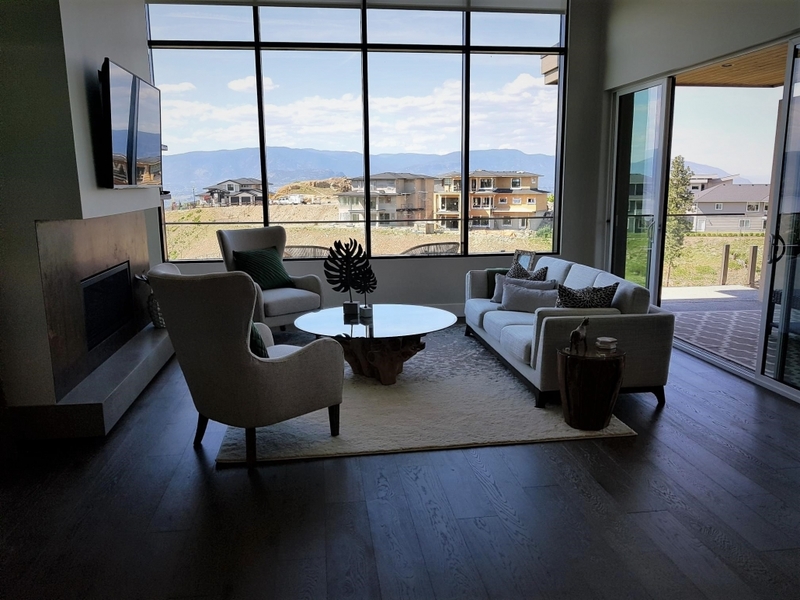 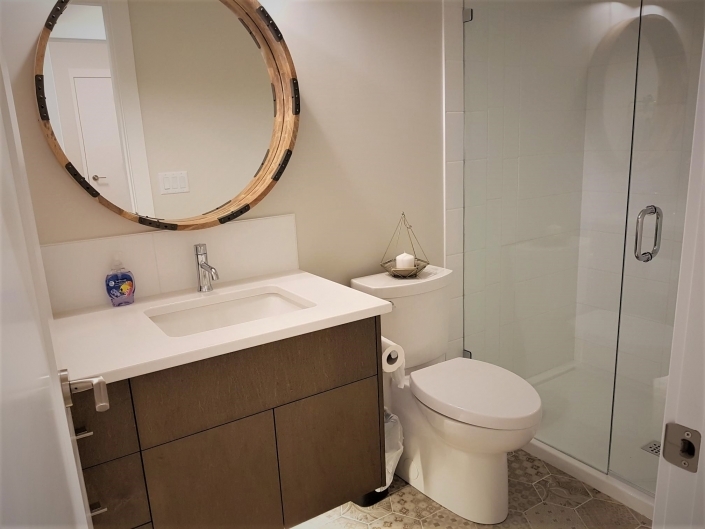 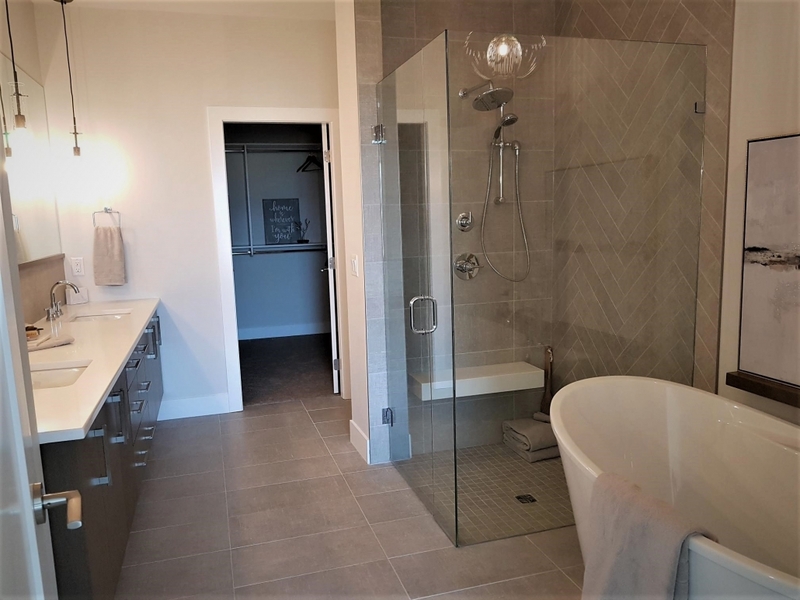 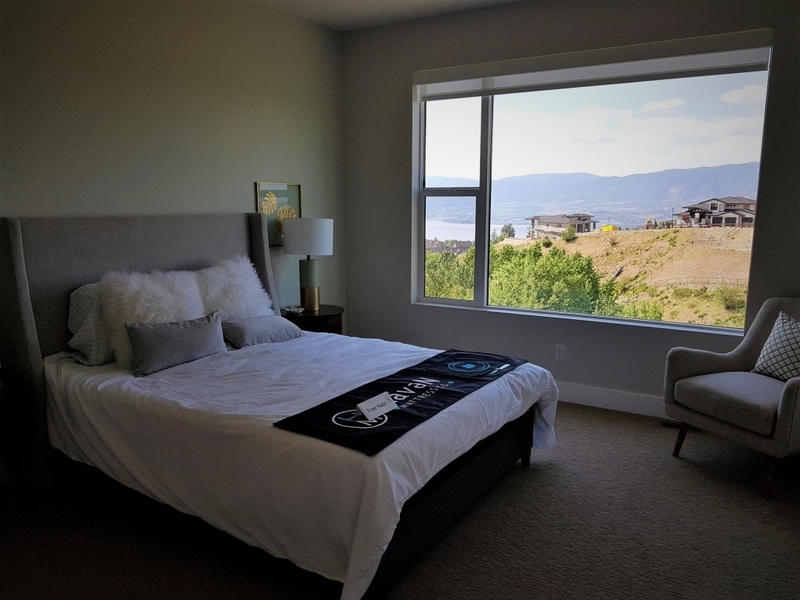 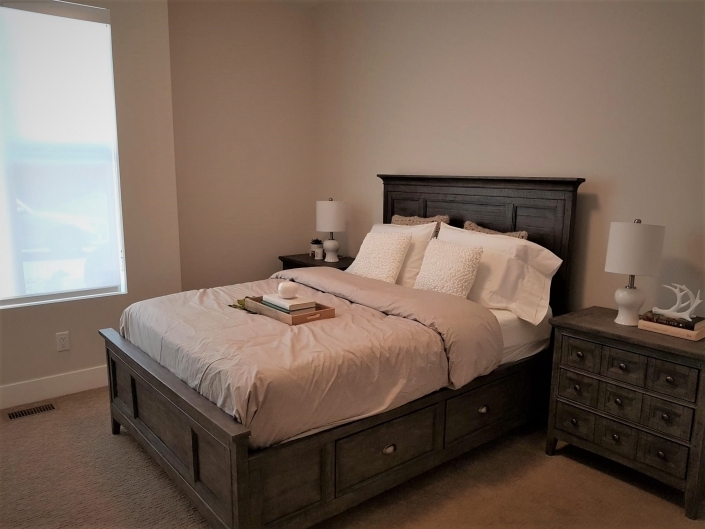 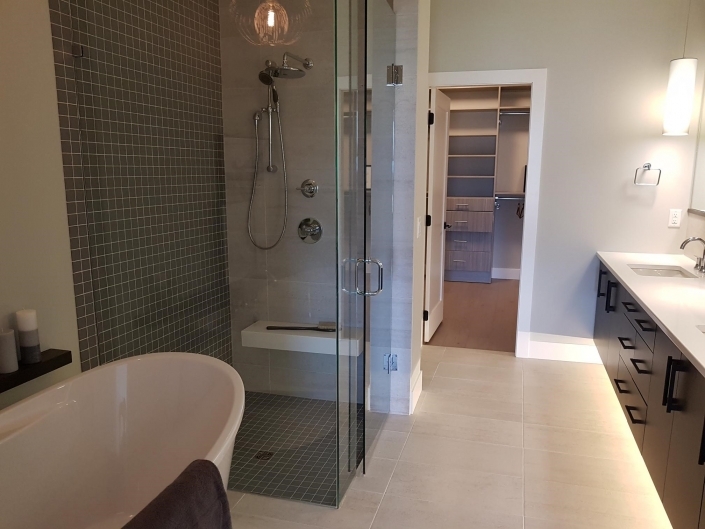 Kestrel Ridge is a 19 acre residential development of 57 luxurious semi detached homes and single family residences in the highly desirable south west Mission area of Kelowna British Columbia. 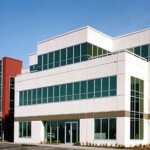 Elkay is co-venturing the development with the Rykon Group of Companies. 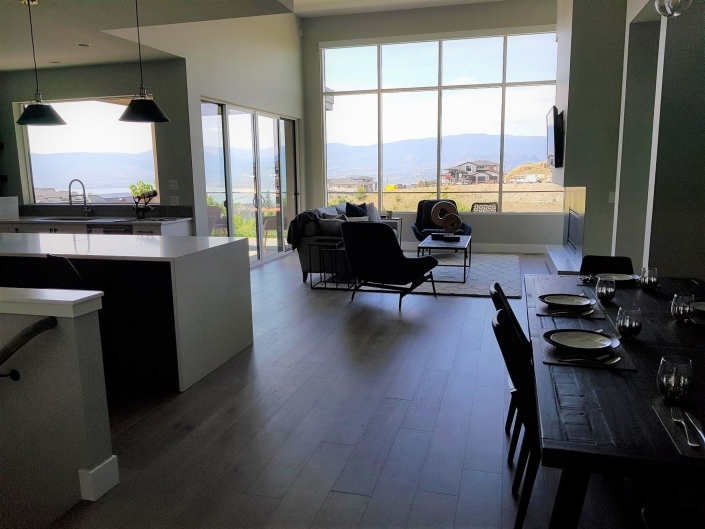 Site construction began spring 2017 and house construction by the Okanagan’s premier builder, Rykon Construction Management Limited commenced June 2017. 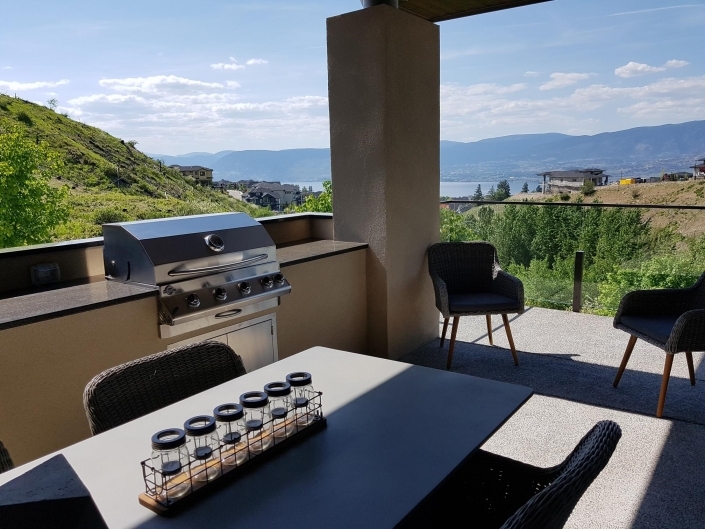 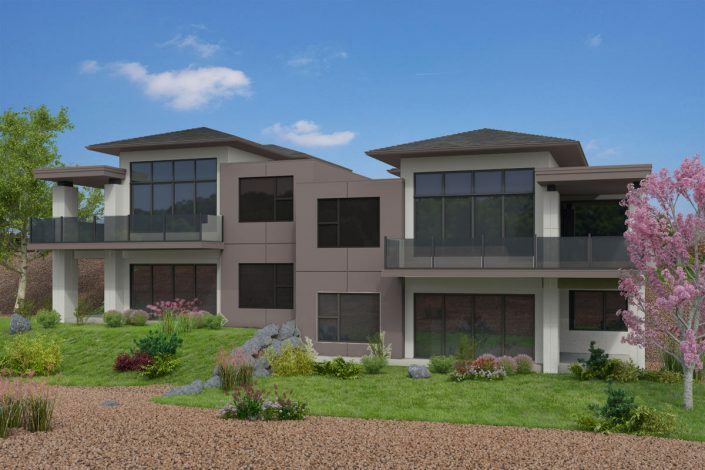 All homes will have a view of Okanagan Lake and will feature a walk out lower level.